NO 115 Clareview Park, Ballybane. John Quinn is offering for sale No 115, Clareview Park, Ballybane. This property has just come on the market and is an end-of- terrace bedroom residence in need of total refurbishment. 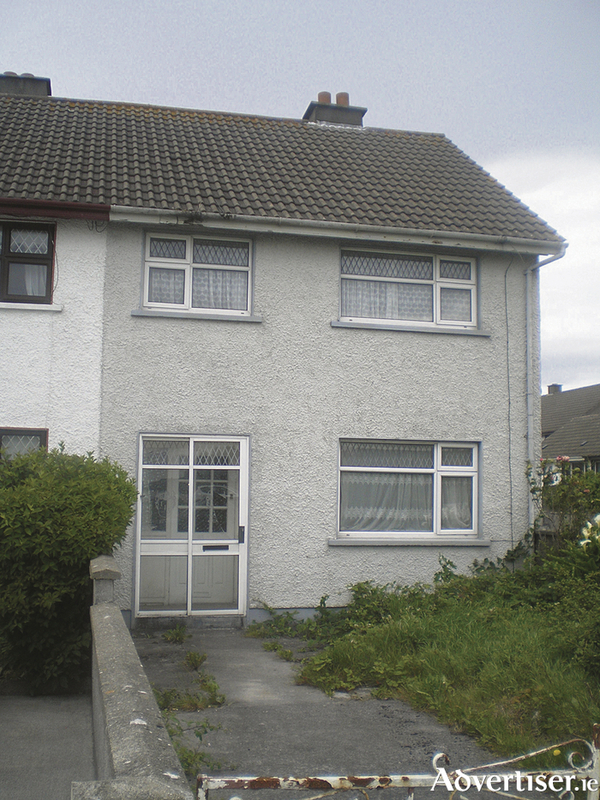 The property is adjacent to GMIT and comprises a sitting room, kitchen/dining area, utility area, three bedrooms and a bathroom. The property, although in need of a total internal refurbishment, offers super potential, and is on offer at an attractive purchase price. Ber Rating F, Ber No 109893644. Contact John Quinn at 091-569174.